I think it's more than fair to say that Say Lou Lou have been quiet on us for quite a while now. In fact, since the release of their debut album Lucid Dreaming back in April last year there have been minimal murmurs from the Swedish/Australian twins' camp. The only information up until last month that we'd heard from the duo is that they are definitely at work on their second album. If this is anything to go by that second album may not be as distant as we think. 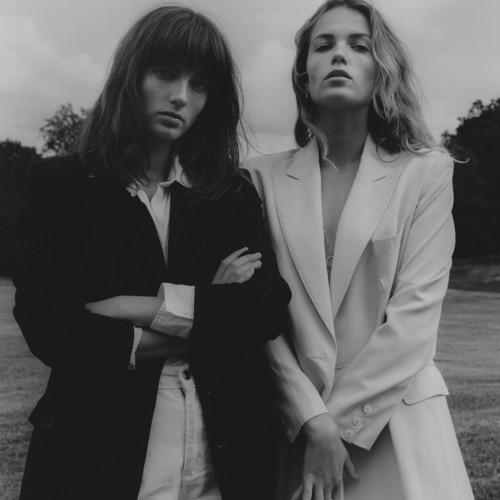 Say Lou Lou have released a cover of Bee Gees Stayin' Alive. 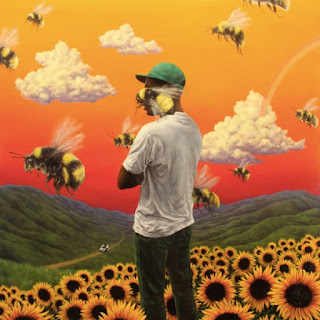 So lets talk about covers. Covers are cool but covers are even cooler when you're a hip new artist/group/ensemble and you cover something left field and (almost) forty years old. The tone of the Kilbey-Jansson twins' voices matches the everything in the composition underneath so perfectly, this almost sounds effortless. In fact this cover actually sounds as though it could even be Say Lou Lou's own track. That's how fitting this is to be perfectly honest. It's cool as well that Say Lou Lou are sisters and Bee Gees were brothers, a subtle link but a link nevertheless. Also can we please just show some appreciation for the 1970s-esque power suits worn by Say Lou Lou in that promo pic because that whole image is quite truly something else.